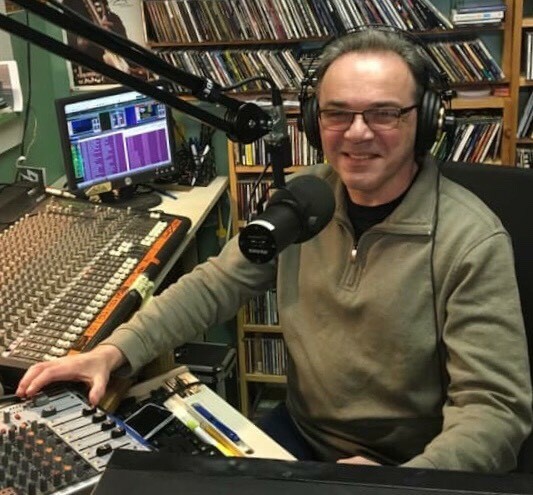 Bob Gainey is the radio personality for Bob’s Place. It is a music variety show with musical themes, such as certain words that will be in the title of the song. Sometimes the songs are current hits, or go all the way back to music of the 30s and 40s. A variety of music of all styles. Also, a little bit of history and trivia about each song.